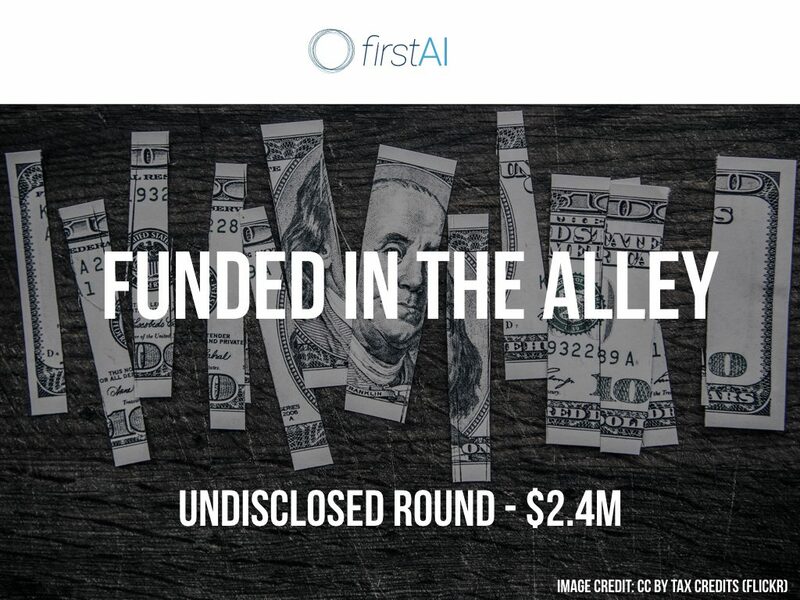 According to a recent SEC filing, firstAI (previously known as Syndicated Loans Direct and a gradate of the Techstars Fintech accelerator),the company that uses machine intelligence to extrapolate data into databases in the financial services space, has raised $2.4M in additional funding. 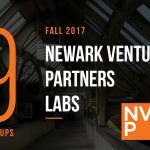 Founded by Angela LaVigne and Shaheen Kanda in 2016, the company has now raised a total of $5.8M over three rounds of funding. Investors in previous rounds are ValueStream Ventures and Frank Sica of Tailwind Capital.